shopping Archives - All Chucked Up! 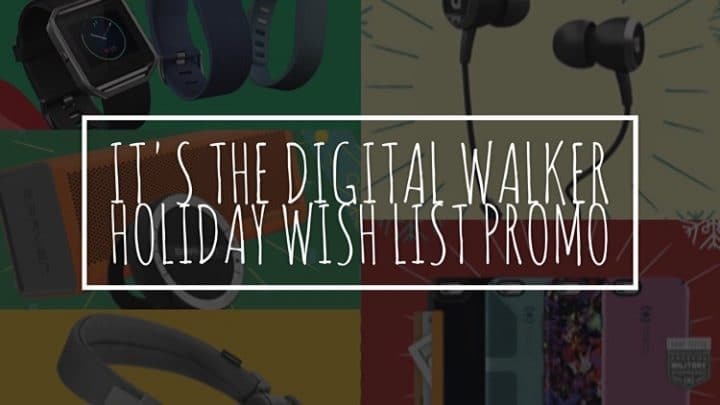 It’s the Digital Walker Holiday Wish List Promo! Still haven’t completed your Christmas shopping? 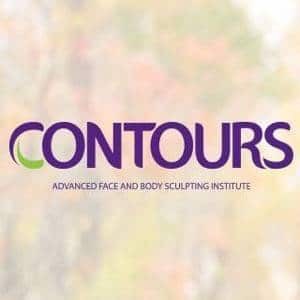 Looking to complete your wish list or searching for better deals this holiday season for gifts to give to friends and family? Well then, you’re in luck! Digital Walker, the country’s largest retailer of premium gadgets and accessories, is making things easier for you by hosting a Holiday Wish List Promo! Everyone knows how awesome it is when Digital Walker goes on a sale or promo campaign, just like their recently held “Christmas Comes Early Sale”. 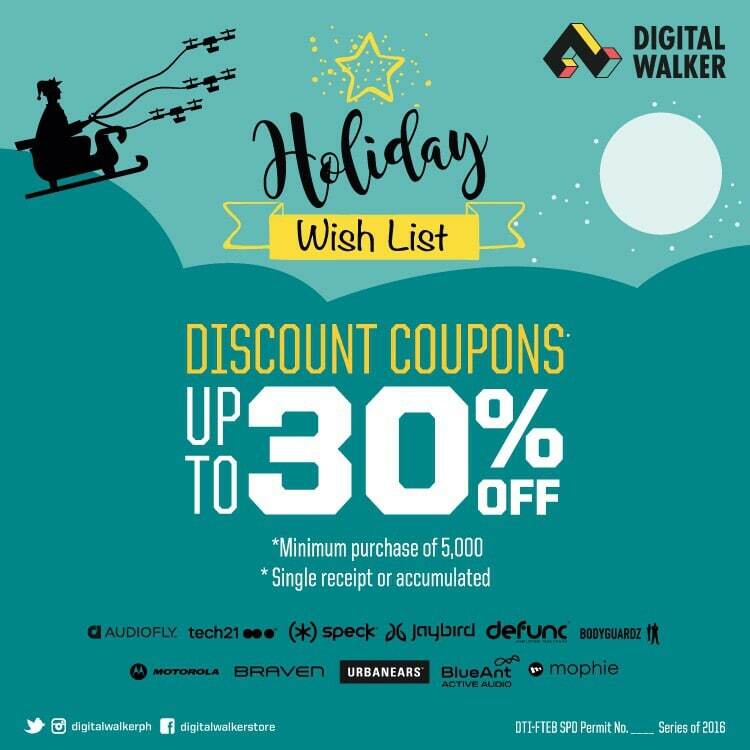 So, it would be very wise to set aside for now whatever you’ve already listed down and check out the awesome deals that can only be had during the Digital Walker Holiday Wish List Promo. 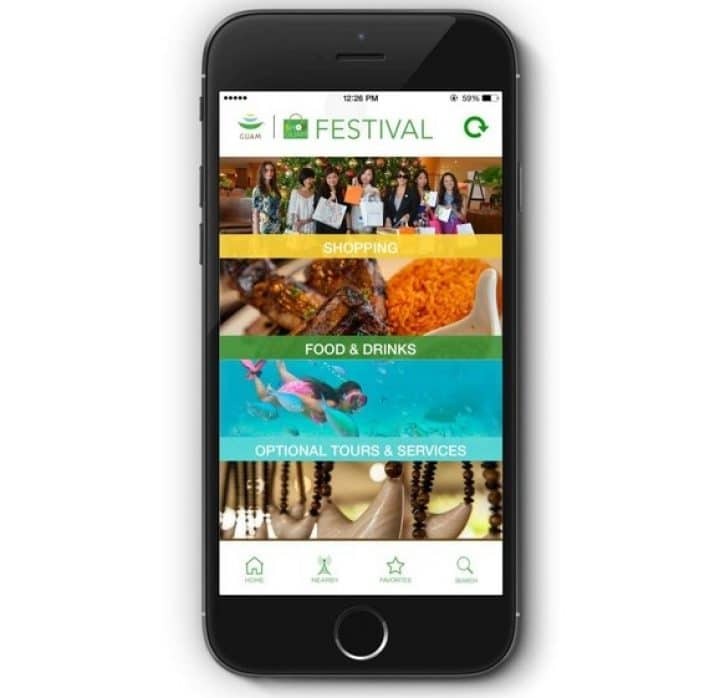 Shop Guam Festival Mobile App – Discover great finds and amazing discounts! I’ve got great news for people who love to travel and folks who love to discover great finds! You can now experience everything that Guam can offer with the help of the Shop Guam Festival Mobile App! The Shop Guam Festival Mobile App is available for free in the Apple App Store and the Google Play Store. All you have to do is download the app today and start learning about all the great deals and exclusive promos that establishments across Guam have to offer. Discover shopping discounts, food treats, exclusive offers, unique experiences, and special events all on your mobile device. Don’t worry about finding your way around the Guam. The Shop Guam Festival Mobile App also includes a map and search features to help you find your way around the beautiful festivities in the island. GCash just keeps getting better and better. Apart from improving and expanding its services and ease of use all over the country, it seems that there’s no stopping GCash from growing and increasing its reach beyond the Philippines. Number one Philippine mobile brand, Globe Telecom, recently partnered with top online retailer and marketplace, Lazada, to bring its internationally-acclaimed GCash mobile wallet to the eCommerce space in South East Asia. Globe Telecom President and CEO Ernest Cu (left) and Lazada Founder and CEO Maximilian Bittner (right) together with Globe SVP for Consumer Mobile Marketing Issa Cabreira (center) after the partnership MoU signing between Globe and Lazada. The GCash and Lazada partnership was formally forged (and signed) by Globe Telecom President and CEO Ernest Cu and Lazada Founder and CEO Maximilian Bittner just last April 22 in Seoul, South Korea. So, what benefits do we reap from this GCash and Lazada partnership, you might wonder? 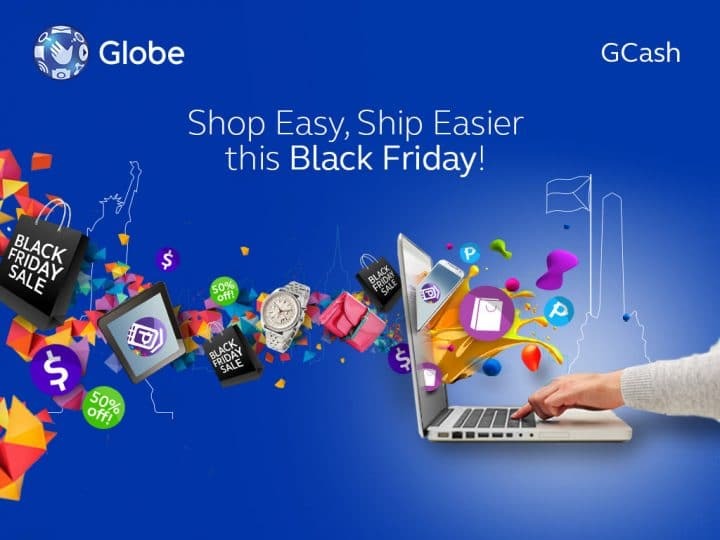 GCash Black Friday is Back… and It Just Got Better! Guess what! 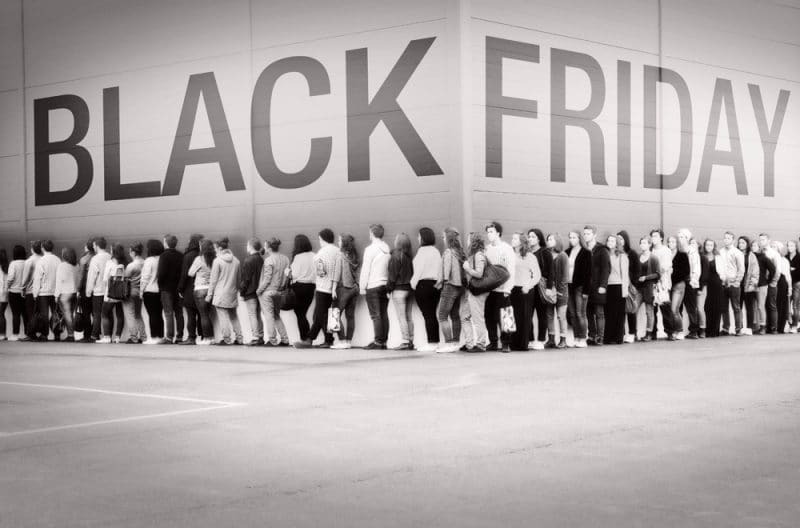 BLACK FRIDAY is just ’round the corner! 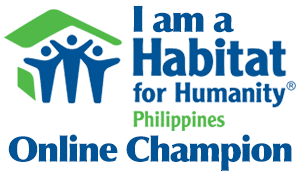 I am soooo excited about this annual event because it is the time of the year when prices of our most sought after items in stores and online are sold at really HUGE DISCOUNTS! It is the perfect opportunity to start scouring online stores for clothes, gadgets, accessories, and more! If you follow me on Twitter and here on my blog, you probably already know that I am very comfortable shopping online using my GCash American Express Virtual Pay… not only because of convenience, but also because you save a whole lot more ordering online. 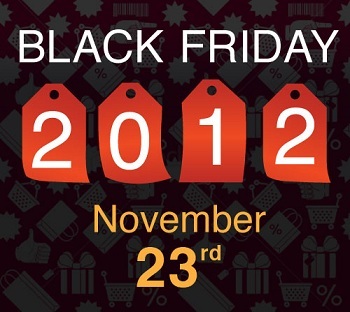 Imagine just how much more you can save during Black Friday! I love iPhonenography! Especially now that my iPhone 5S sports a better sensor. That means much better photos and videos for everyone to see! Anyways, I’m just sharing this with you because a recent iPhone accessory I ordered 2 weeks ago finally arrived… and boy am I excited to use it! Friends, I present to you the “Squidcam“! 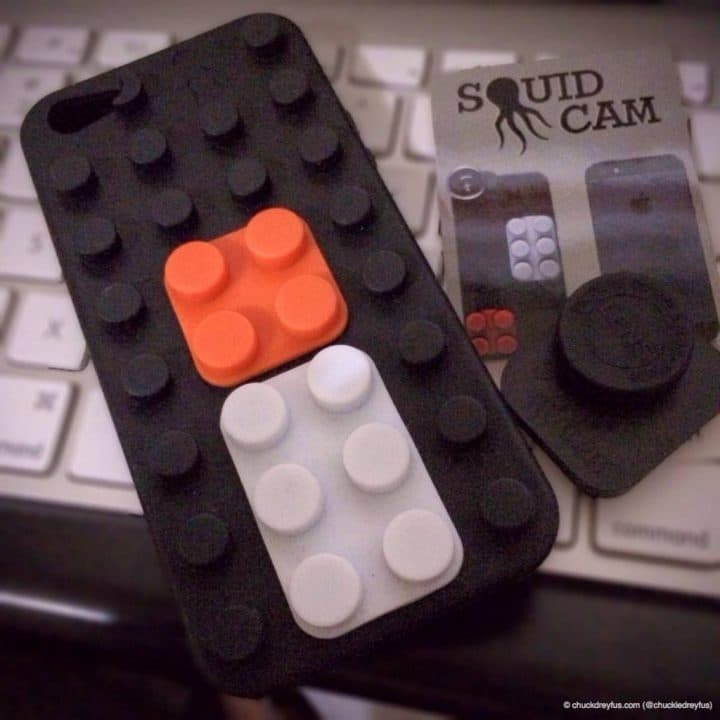 It’s a soft rubber iPhone case with “Lego-like” pegs at the back that you use to easily attach any of its awesome add-on lenses (Wide Angle, Fisheye and Macro). 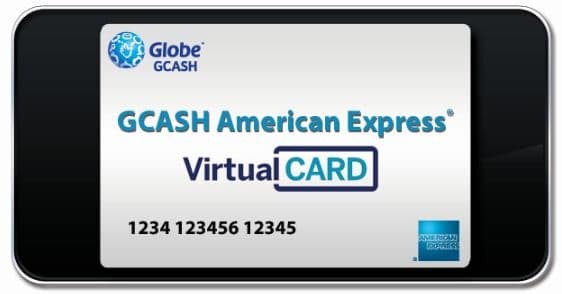 Remember when I posted a blog entry all about Globe’s awesome GCASH American Express® Virtual Pay? Did you finally get your own account? You should if you haven’t yet. I’ve been making awesome purchases online ever since I was introduced to this wonderful method of payment. In fact, my own US iTunes account is linked to my very own GCASH American Express® Virtual Pay. That way, I can easily buy apps and music for my iPhone 5 on the App Store.